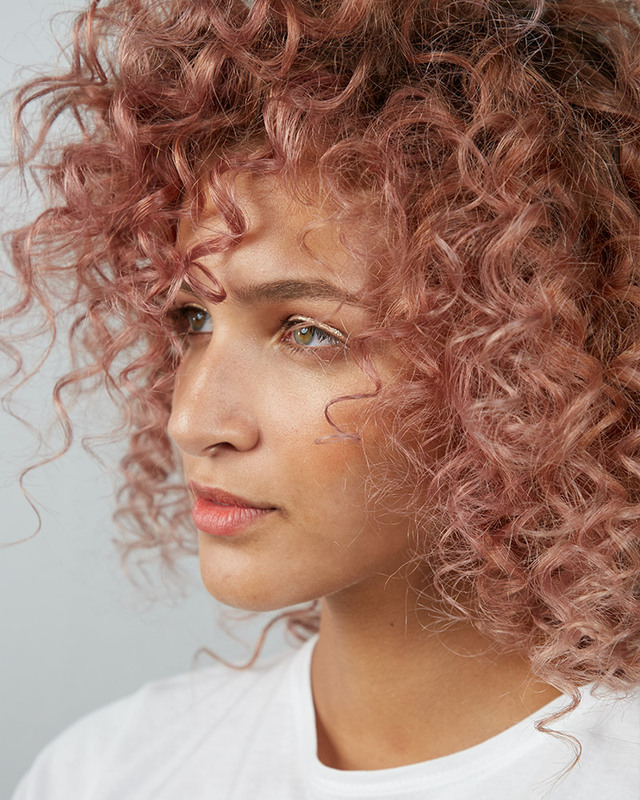 A trio of luminous shades from The Demi featuring Lavender, Rose Gold and Silver offer stylists enchanting hair color options for their guests. These new diffused shades can be used individually for an all-over trending tone or applied with multiple shades side by side for seamless creative color. Colin Caruso, Artistic Director of Professional Hair Color, shares what makes this new collection special. Q: The launch of Muted Metallics is an exciting addition to The Demi. 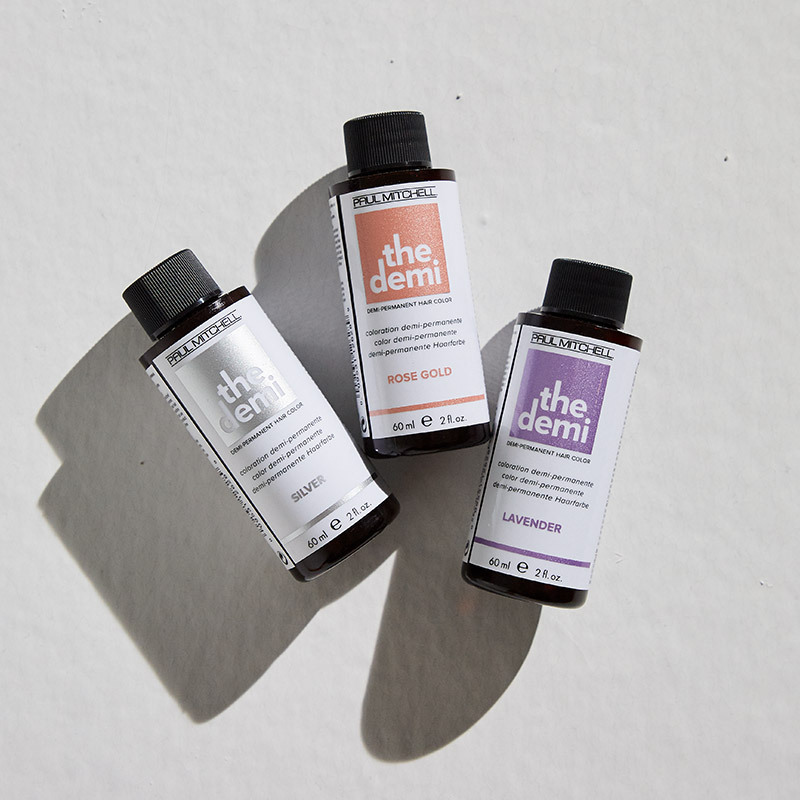 What can you tell us about these three new shades? 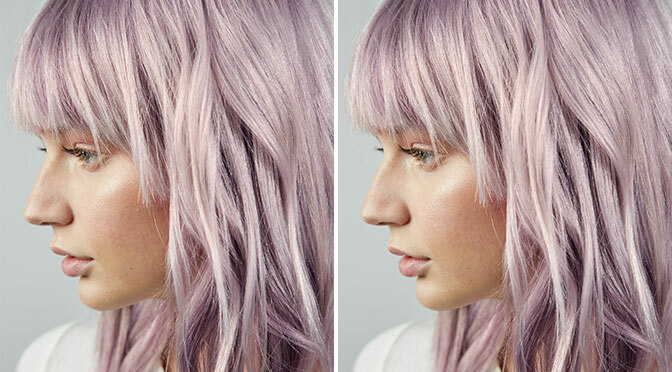 A: The Demi Muted Metallics in Rose Gold, Lavender and Silver bring a modern feel to the popular pastel trend. These muted tones provide an edginess to guests who are looking for a subtle pop of color. As demi-permanent shades, Muted Metallics offer a bit more longevity, as well as the shine and condition that The Demi is known for. Q: How can guests maintain their Muted Metallics look at home? A: A great way for guests to maintain their color between salon visits is with Color Craft®. The Custom Color Treatment can be customized by the stylist just for them. Q: What are some ways a stylist can benefit behind the chair from these new shades? A: Stylists can use Muted Metallics as an all-over color, an accent color to bring together other tones used within the hair, and a veil of color, if used as a refinement to blonde. The creative possibilities are endless! The best results are on pre-lightened blonde hair. Plus, the timed intensity gives the stylist control over how much tonal deposit they are looking for. Q: Can you share some business building tips concerning the trend shift from bright, vivid tones to soft, muted shades? 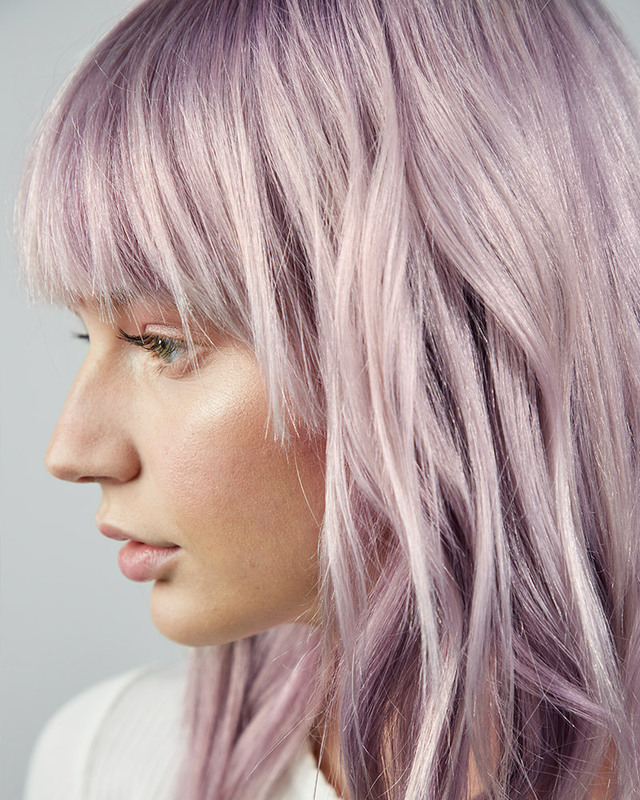 A: Today, the average guest is much more open to the playfulness of fun shades, but she doesn’t want to be known as the “purple hair mom.” The muted hair color trend we are seeing allows for this guest to play with fun color. Adding it into their current color placement will give guests diffused, peeks of color. It’s a great way to add on a color service and keep them coming back, because they feel heard. For more information about Muted Metallics, click here.